Only 2 S Drivers Assistance Pkg Manual models left in stock! Tax, Title, License, and Doc fee not included in vehicle prices shown and must be paid by the purchaser. While great effort is made to ensure the accuracy of the information on this site, errors do occur so please verify information with a customer service rep. This is easily done by calling us at (312) 442-0503 or by visiting us at the dealership. $2,374 off MSRP! 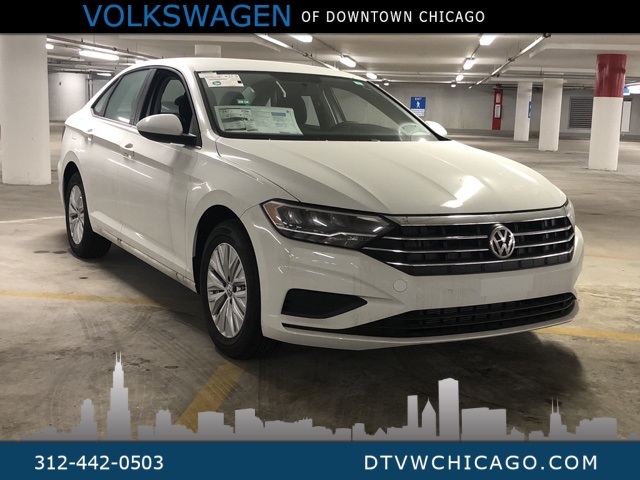 Pure White 2019 Volkswagen Jetta S Drivers Assistance Pkg Manual FWD 6-Speed Manual 1.4L TSI ABS brakes, Electronic Stability Control, Illuminated entry, Low tire pressure warning, Remote keyless entry, Traction control. 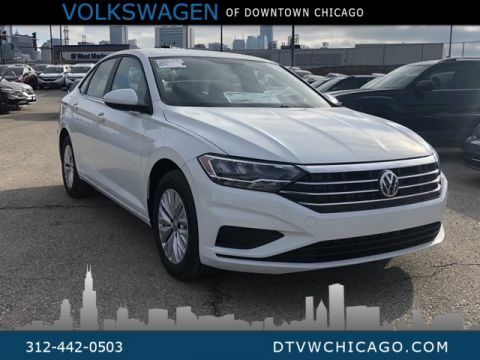 As the newest Volkswagen dealer in Chicago, we are bringing a different philosophy to this marketplace. We promise to always provide you with a QUALITY VEHICLE and a GREAT PRICE! We do this by using software that compares our NEW/Used vehicles to the marketplace. Ask to see our reporting, it's pretty cool! We focus on exceptional customer service and respecting your time because once you walk in the doors you are part of our family. Volkswagen of Downtown Chicago also has an outstanding Service Center. For any maintenance needs, large or small, we have the best team to get you back on the road quickly and safe. You can also take advantage of a complimentary Uber while your car is being serviced to continue on with your busy day. 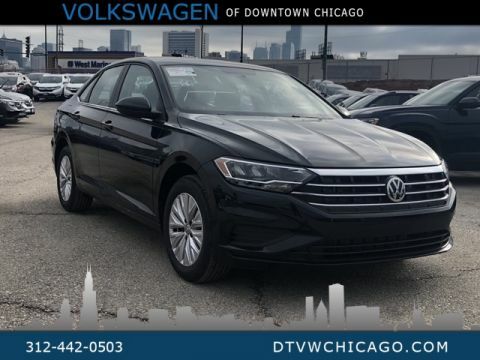 Stop by Volkswagen of Downtown Chicago today and let us welcome you into our family. We are proud to be serving Chicago and its surrounding communities with our excellent services. Whether you are looking to purchase your first or fifth Volkswagen from us we promise a great experience every time. We are here to help make the buying process simple and fast. Your time is important and we want you to have a quick and easy buying experience so you can get back to spending time with your family and friends. Volkswagen of Downtown Chicago also has a top of the line Service Center. The Service Center is here for all of your maintenance needs and will get you back on the road in no time. A complimentary Uber will be provided while your car is being serviced to make scheduling an appointment even more convenient. 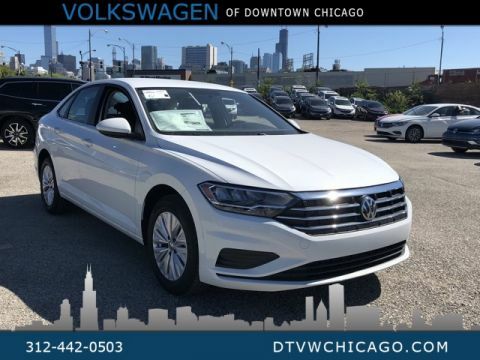 Stop in Volkswagen of Downtown Chicago today and see what new offers we have available. 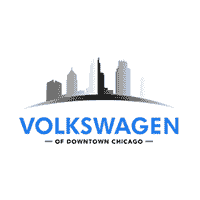 Volkswagen of Downtown Chicago	41.9022106, -87.6309561.